BE IN A SHOW!! 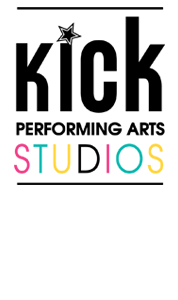 Kick offers a unique opportunity for young dancers, actors and singers to be involved in a musical production. Daily classes in acting, singing and dance round out your child’s theater adventure. Our program begins with low-pressure auditions and casting (everybody receives a great part!) and our program culminates with a performance of Frozen the Musical at a professional theater. Our programs are perfect for beginner and experienced performers alike. Cost includes scripts, costumes, sets and all production costs. Performance is on August 2nd. Time is to be determined.